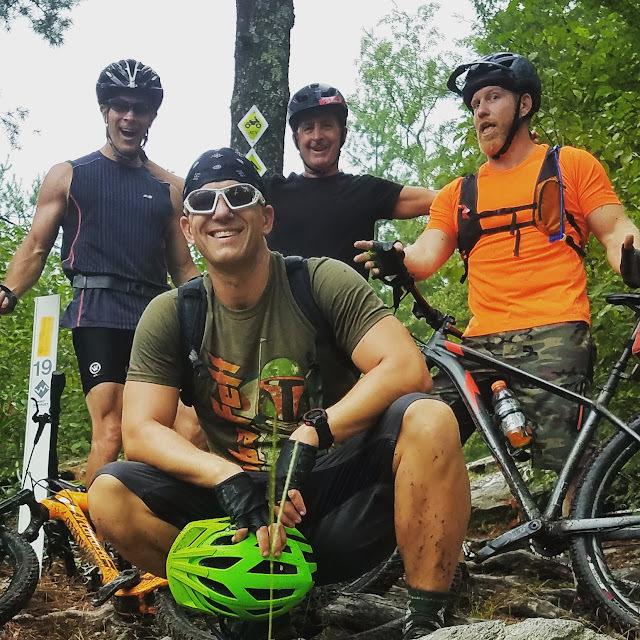 Ever since we began mountain biking Michaux State Forest in 2006 every single ride began the same way. From the parking lot near the furnace at Pine Grove Furnace State Park we would take Benderville Road up the mountain and turn onto the ATV trails that began at the yellow gate just past the campgrounds. The double wide trail that took us to the top of Piney Ridge forever became known to us as "the easy button"...a 500 foot climb, spread out over 3.3 miles, to the top of the ridge. The perfect warm up for any ride. From there we would assess our riding options. All that changed in 2013 when Mark Lentz and I returned to the forest to do what we do best when it's just the two of us...explore. The trails that Mark and I have mapped out for ourselves in Michaux are the result of three things. 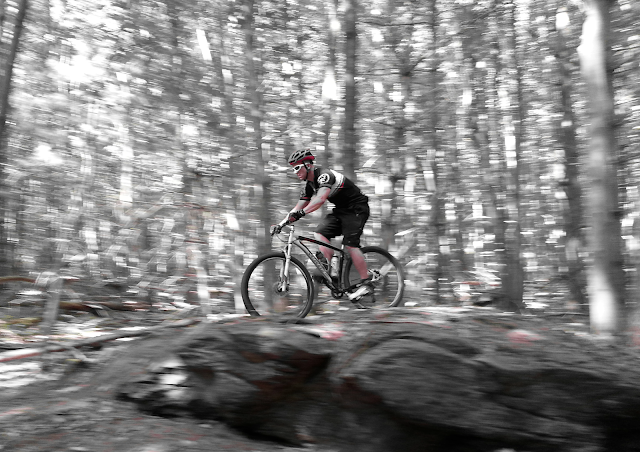 One, purposeful exploring with the mindset that sometimes our rides will result in a lot of backtracking. 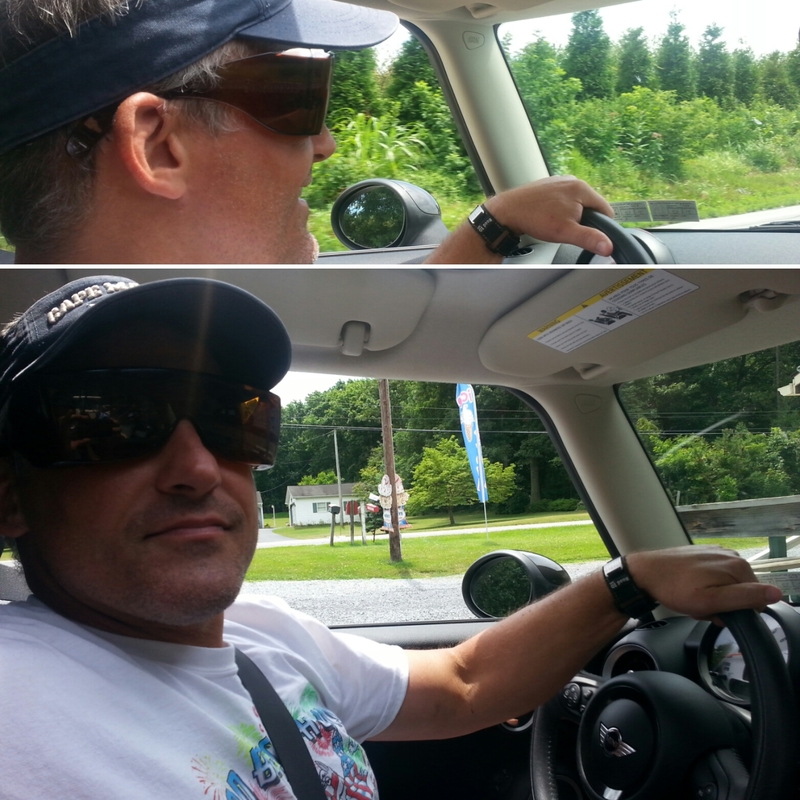 This was most evident on one particular ride in August of 2013 which Mark and I refer to as our "POSTED!" ride. Every trail we tried...every turn we took..eventually took us to posted property. 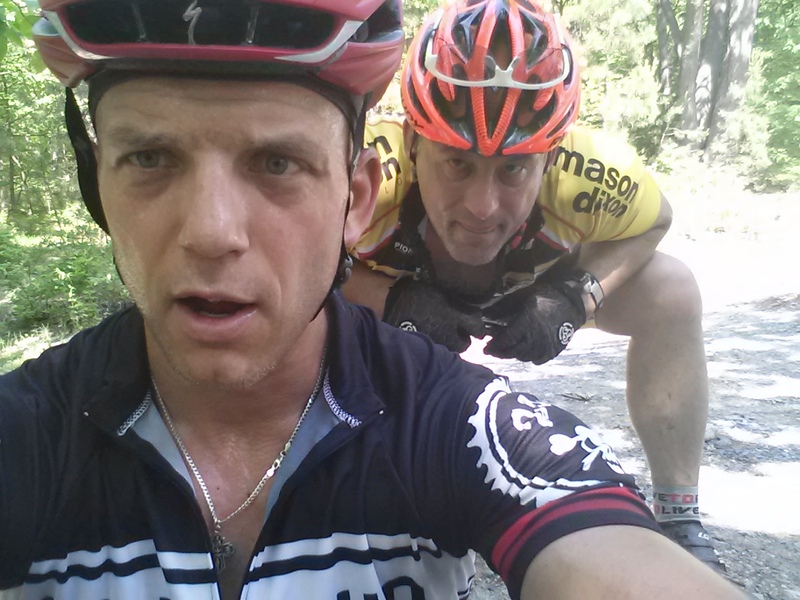 On that day we rode, and then continuously had to backtrack, 18+ miles of the forest. 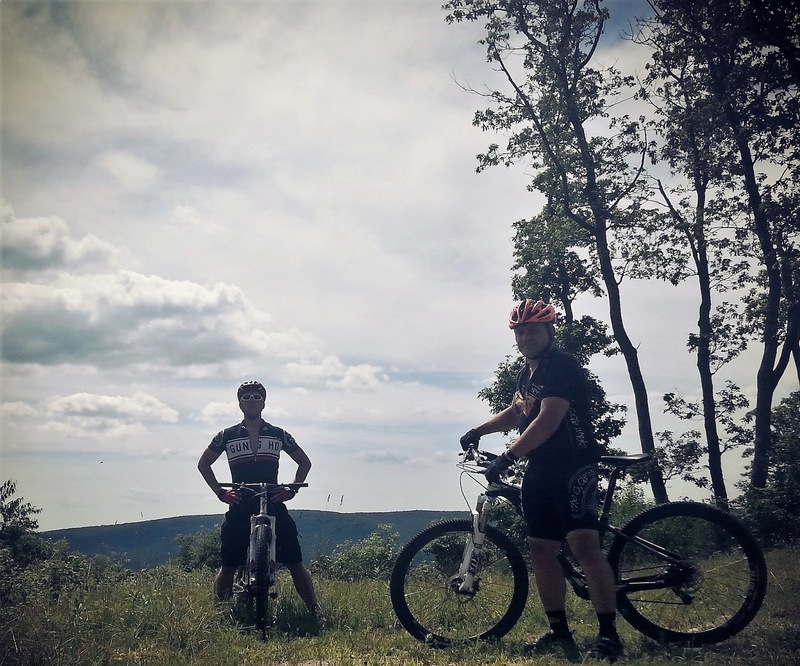 Rides like these can be a fact of life in Michaux...and ultimately they provide you with the knowledge of where NOT to ride. Secondly, we began using STRAVA's segment finder to locate trails that had been ridden by others. It's proven to be a great tool. Finally...sometimes we just get freakin' lucky. Our exploration during those two summers began to peel back more and more layers of the forest and unlock the magic that lies in Michaux. Our rides now consisted of trails with names like TOM'S RUN & DYNAMITE SHACK. 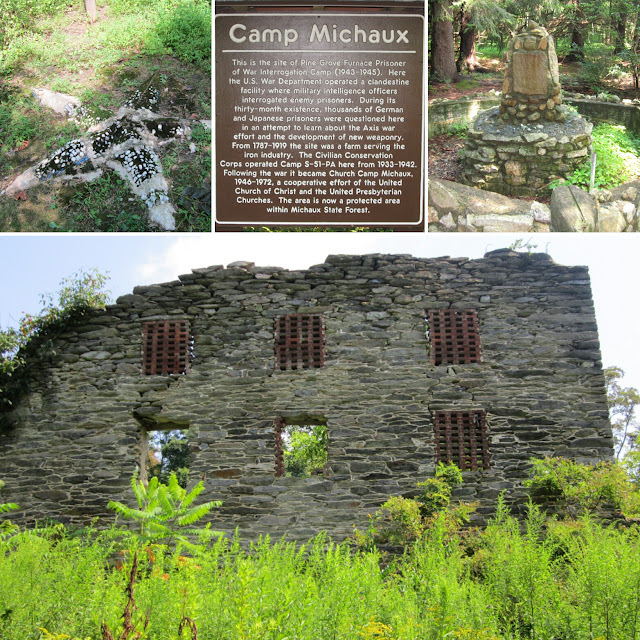 I completely "got my nerd on" when Mark and I ventured into the remains of Camp Michaux. We began to explore different offshoots of Ridge Road northeast from where we had always ridden...finding a lot of the super kool trails that have since become some of our favorites. This spirit of exploration, which began in 2013, is ongoing. The best part has been sharing it with others. 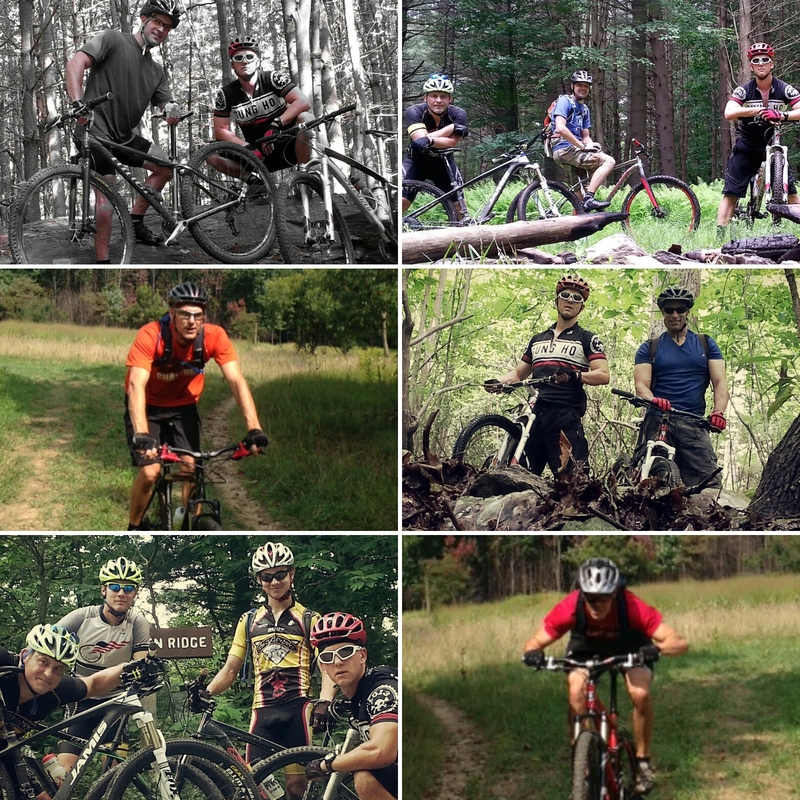 By the June of 2014, Mark and I had incorporated the best of what we had found into a "standard" ride...which we gladly rode many times that summer with Timmy, Kristain, Chris Keller, Mike Alicea, Kevin Hardy, and the Hake brothers...allowing them to experience same magic Mark and I had uncovered. 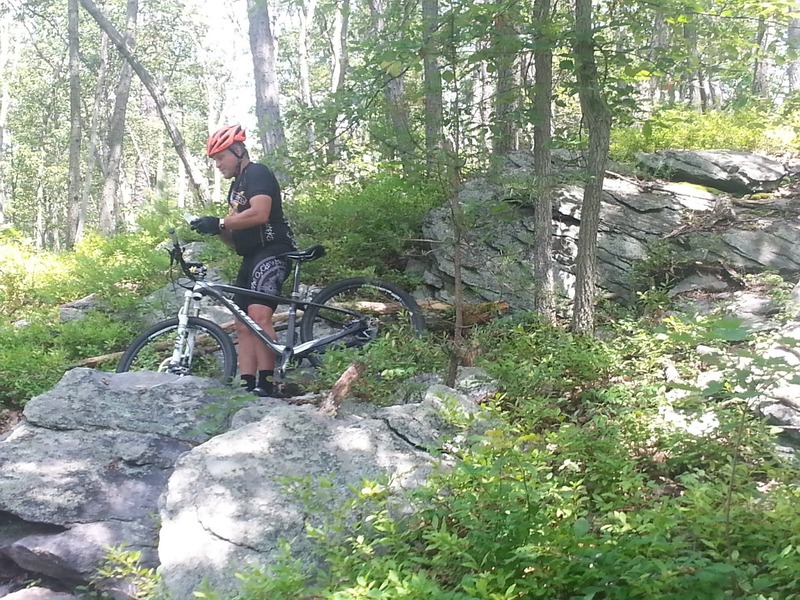 That special mountain biking magic you can only find in Michaux.